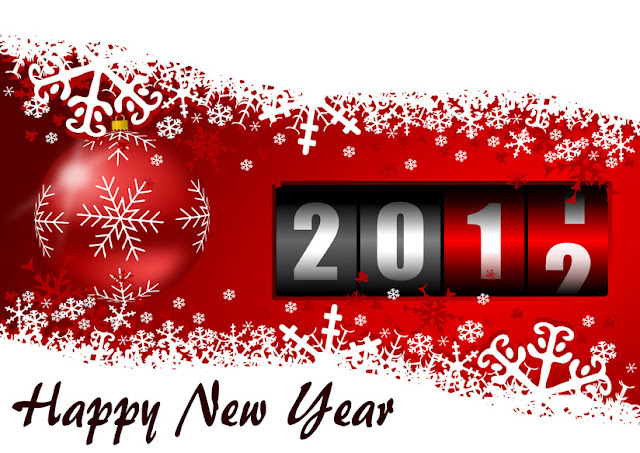 Wishing you a prosperous and happy new year from the Amver team! What were the most popular Amver blog posts of 2011? Take a look! A further key link in the plan to provide effective search and rescue (SAR) coverage off the coast of Africa has been established, with the commissioning of a search and rescue sub-centre that will operate in conjunction with the regional Maritime Rescue Coordination Centre (MRCC) in Cape Town, South Africa. 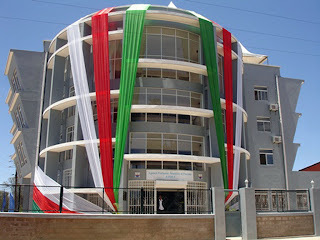 The sub-centre, at Antananarivo, Madagascar, was commissioned on 11 December 2011 by IMO Secretary-General Efthimios E. Mitropoulos, together with Madagascar’s Minister for Transports, Benjamina Ramarcel Ramantsoa and Mr. Jérôme Sambalis Director General of the Agence Portuaire, Maritime et Fluviale (APMF). The inauguration of the new facility, which will operate as a joint maritime and aeronautical centre, marks an important step in a process that began at a conference on Search and Rescue and the Global Maritime Distress and Safety System, convened by IMO in Florence, Italy, in October 2000. African Governments represented at the Conference agreed on a regional approach to the provision of SAR services in western, southern and eastern parts of the continent as well as in island States around Africa. To that effect, they adopted a resolution inviting the African countries bordering the Atlantic and Indian Oceans, as well as the nearby Atlantic and Indian Ocean Island States, to establish five regional centres and 25 sub-centres to cover their entire coastline for SAR coordination purposes. The establishment of appropriate SAR facilities off the coast of Africa was seen as a key component in the implementation of the Global SAR Plan, the final part of which had been agreed in 1998 at an IMO Conference in Fremantle, Australia. The commissioning of the Antananarivo facility brings the number of sub-centres now in operation to 15. In March 2011, the fifth and final African MRCC was established in Rabat, Morocco, joining those previously commissioned in Mombasa, Kenya (2006); Cape Town, South Africa (2007); Lagos, Nigeria (2008); and Monrovia, Liberia (2009). With the completion of the five regional MRCCs, IMO is now using the experience gained in the successful establishment and operation of these centres in Africa as an example for other regions to follow. The Organization is currently embarking on a similar project for seven countries in Central America, involving the creation of two regional MRCCs, covering areas of the Pacific Ocean and the Caribbean Sea respectively, together with five associated sub-centres. Rescue personnel in Madagascar can enhance their search and rescue capabilities by requesting Amver data from the United States Coast Guard. Requesting an Amver surface picture greatly enhances a rescue organizations ability to perform their search and rescue mission. We hope you're enjoying the holiday break! Here are the latest ships to enroll in Amver. Thank you for a record breaking 2011! The best thing about the internet is the amount of niche information you can find. 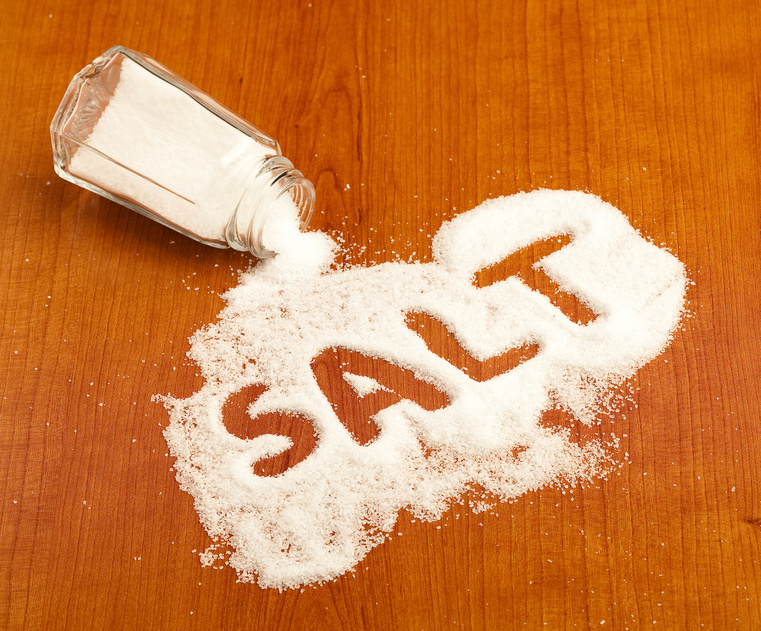 One blog we recently discovered is the Old Salt Blog. 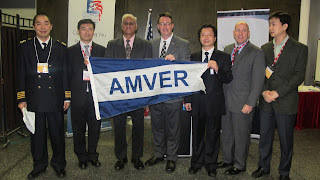 Lot's of great maritime information for the Amver community. Check it out. What else do we read here in the Amver office? 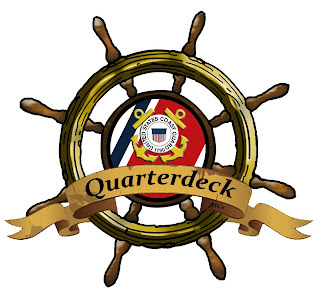 Finally, you just have to check out the Amver podcast, The Quarterdeck! 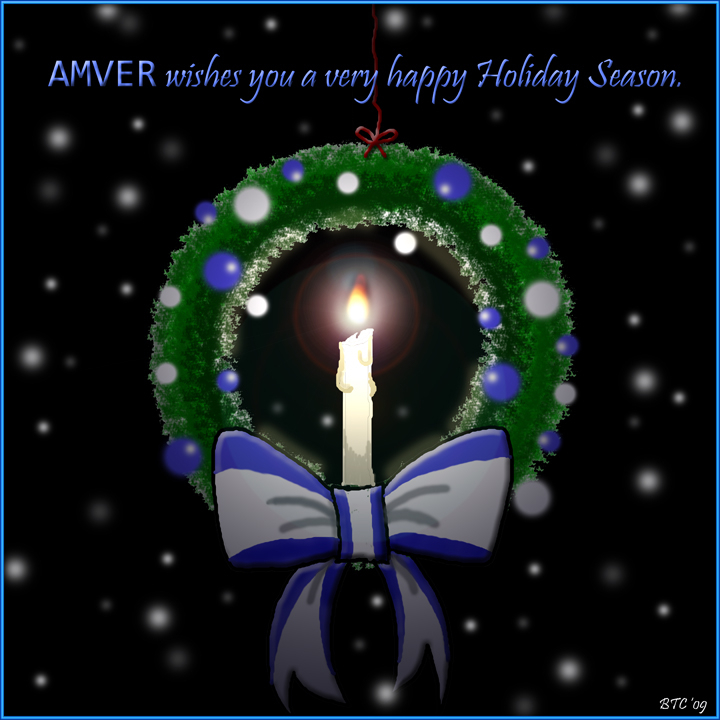 The entire Amver team wishes you a very happy Holiday Season! The numbers just keep going up. You have helped contribute to a record setting year and we thank you. 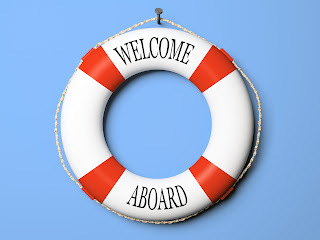 This week another 38 vessels have enrolled in the Amver system joining the ranks of mariner helping mariner. Enjoy this holiday season, remember our shipsmates who are still underway, and help us thank these latest participants. 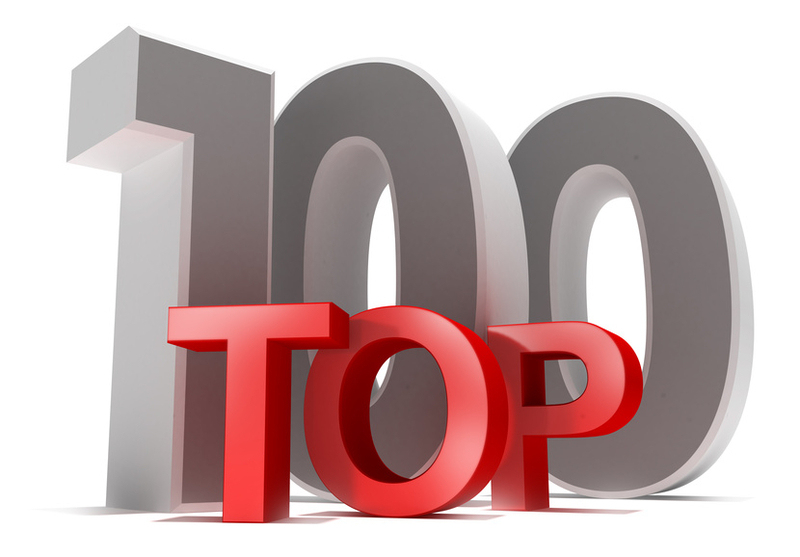 Did you make Lloyd's List Top 100 in shipping list? Amver didn't. Maybe by sharing it with our readers it will give us a little clout and we can garner a spot next year? Who knows. What we do know is that if the top 100 in shipping all worked to encourage Amver enrollment we'd have hundreds more ships available to save lives (hint hint). 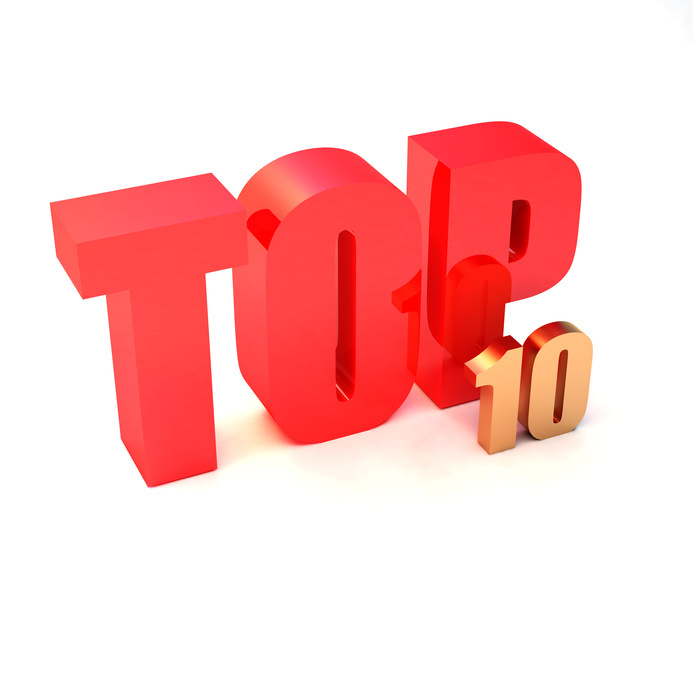 Download the entire list here (link to pdf). This episode of The Quarterdeck is a short wrap up of just how Amver performed in 2011. It was a record breaking year with over 2,000 ships enrolling and ended with over 5,000 vessels on plot. Our co-host, Admiral Jim Watson, is now Director Jim Watson of the Bureau of Safety and Environmental Enforcement for the U.S. Department of Interior. We wish him well. Here is a direct link to The Quarterdeck audio file. We'll be back in 2012 with more interviews and Amver stories. Have a wonderful and safe holiday! The Quarterdeck theme song is Botany Bay by the Blaggards available on musicalley.com. 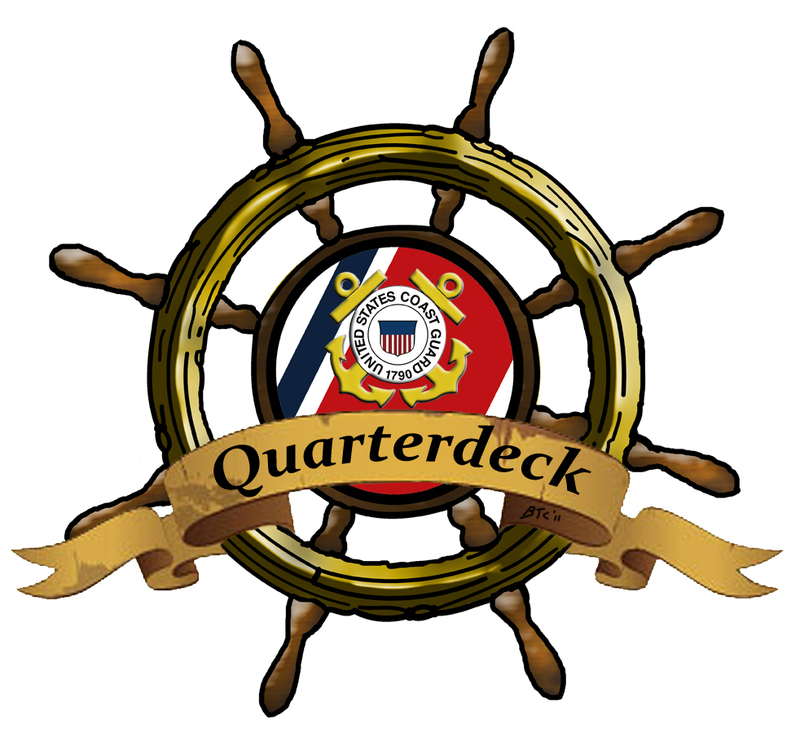 Don't forget to download The Quarterdeck in iTunes! Is there something specific you would like to hear on The Quarterdeck? Leave your suggestion in the comments below and we'll do our best to cover it in an upcoming episode! According to a press release by the Maritime Administration, the U.S. 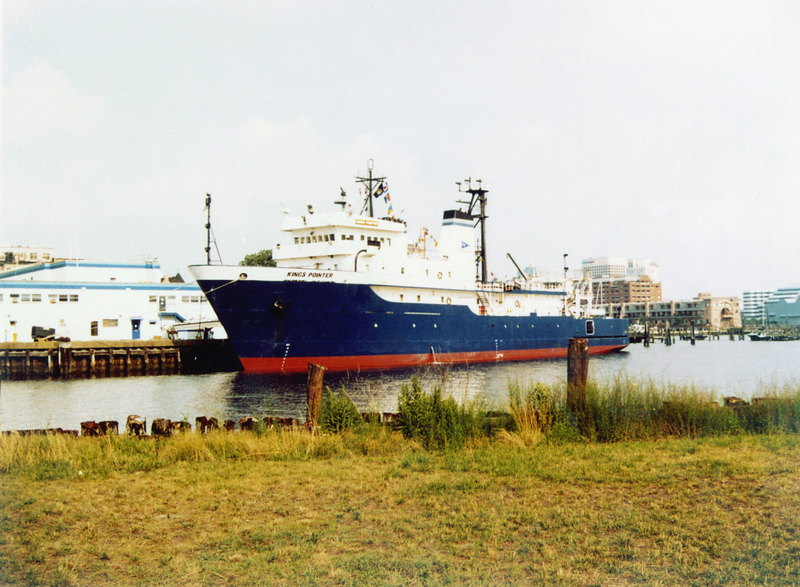 Merchant Marine Academy has transferred the training ship Kings Pointer to Texas A&M University. The U.S. Merchant Marine academy is preparing for a renovation of Mallory Pier. The project is expected to take 12 to 18 months during which time there will be no docking facilities for a vessel the size of the Kings Pointer. The Academy will still use the training ship Liberator and will continue to send midshipmen on commercial ships to obtain their sea time. In addition to their sea time, U.S. Merchant Marine Academy midshipmen learn about the Amver system and often file Amver reports while underway. The rowers, a Dutch and British national, were participating in the Talisker Whisky Atlantic Challenge from the Canary Islands to Barbados when their boat capsized. They immediately activated their Emergency Position Indicating Radio Beacon alerting rescue authorities at MRCC Falmouth, United Kingdom. Rescue authorities in Falmouth also requested Amver information from the United States Coast Guard. Using an Amver surface picture, the cruise ship Crystal Serenity was located 120 miles away from the rowers and asked to divert to rescue them. The cruise ship immediately changed course to assist the rowers. The rescue was complicated by winds in excess of 25 knots and 10 foot waves. 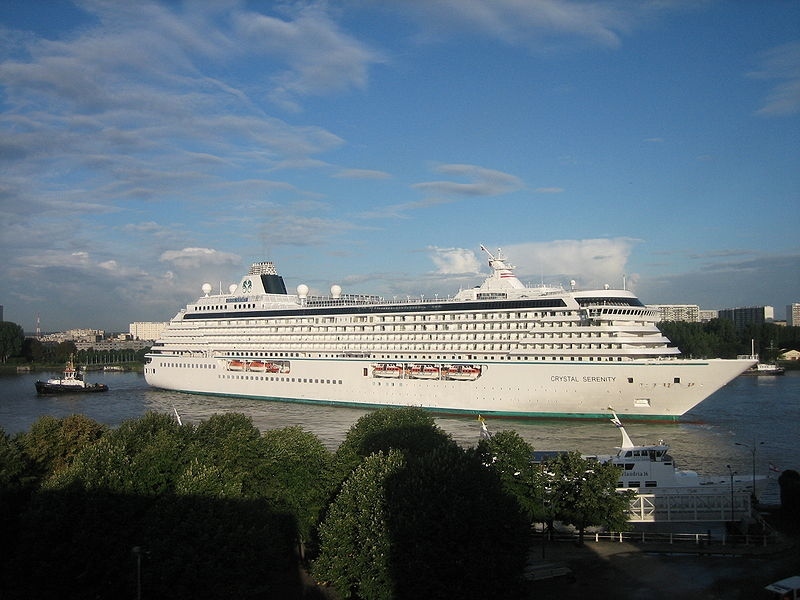 According to crew members aboard the Crystal Serenity the survivors are in good health and will stay aboard the cruise ship until it reaches St. Maarten. The Bahamian flagged cruise ship enrolled in the Amver system in 2003 and earned over 6 awards for participation. Want to learn more about Amver? Check out the Amver video. The end of the year is near. Despite the holiday rush, you continue to enroll your vessels and save lives at sea. During the holiday rush, take some time to think about the impact that makes in the lives of those you have helped. You, the Amver participant, provide a remarkable service. Thank you. Now please help us welcome the latest members of the Amver team. According to a press release by the British Maritime and Coastguard Agency, the Amver participating ship Ocean Titan rescued seven sailors yesterday after the collision of two ships (M/V Florice and M/V Afrodite) south southwest of Lands End within the British search and rescue region. Using a combination of Long Range Identification and Tracking and Enhanced Group Calling the rescue professionals at Rescue Coordination Center Falmouth were able to divert the Ocean Titan to the distress position where the crew of the Florece had taken to their life raft. The seven crew members, made up of Russian, Polish and Ukrainian nationals, were safely taken aboard the Ocean Titan. 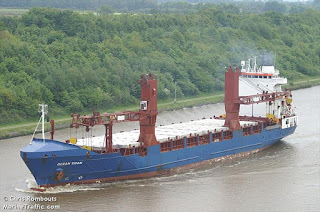 The United States flagged ship enrolled in Amver in 2005 and has earned six awards for participation. The Ocean Titan is managed by Pacific Gulf Marine of Gretna, La. Want to join these companies at the next Amver awards ceremony in China? You can if you enroll your ships in the Amver system. We recently learned the Amver participating research vessel, Atlantis, from the Woods Hole Oceanographic Institution recently rescued 93 Egyptian fishermen in the Mediterranean Sea. 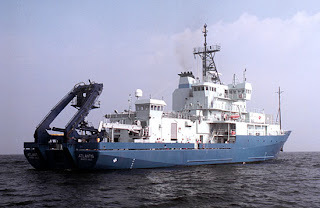 The Atlantis enrolled in the Amver system in 1997 and has earned another award for participation in 2011. The research vessel Atlantis, operated by Woods Hole Oceanographic Institution (WHOI), rescued 93 Egyptians aboard a disabled fishing boat in the Mediterranean Sea late Friday night (Nov. 25). Atlantis was commencing an oceanographic research expedition, steaming toward its first study site, when it was diverted by a mayday call at 9 p.m. from a fishing boat that was relayed to all nearby ships by the Greek Coast Guard. Atlantis responded to the call and began the rescue, coordinating with the Greek Coast Guard and the Rescue Coordination Center. Following standard security procedures, Atlantis Captain A.D. Colburn III raised the ship’s U.S. Coast Guard Maritime Security Level from I to II and took protective measures to secure non-crew members inside the vessel, locking all exterior hatches and portholes before boarding the Egyptians. By midnight, all 93 men were aboard the deck of Atlantis, a ship that had 50 crew, technicians, and scientists aboard. The fishing boat was abandoned with its lights and power on, its position radioed to the Greek Coast Guard. The Atlantis crew provided blankets, pillows, and clothing, including dry socks for the Egyptians, who had been standing in water aboard their boat and were cold, hungry, and dehydrated. Atlantis’s cook gave them loaves of bread and other food. Crew members stayed on deck with the Egyptians through the night, as Atlantis diverted 88 miles to the Greek port of Kalamata. Atlantis arrived in Kalamata at 8 a.m. Saturday. The Egyptians disembarked and were processed by Greek officials. After Captain Colburn gave his statement to authorities, Atlantis departed Kalamata at 10:30 a.m. to return to its research mission Sunday.